Check out this cool-looking Kickstarter project of what a good action-adventure game mixed with some RPG mechanices can be in Our Hero! Hyper Sword. Ste’s Project is a one-man team who is developing Our Hero! 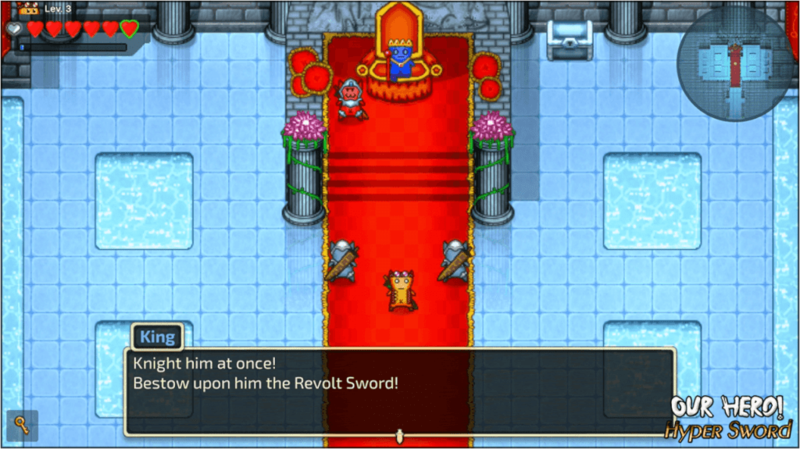 Hyper Sword, an epic action-adventure game with a mixture of RPG elements. The game has been in development for 2 years now, as this is not the first time the developer actually publish a Kickstarter campaign. The first one was back in 2016, and unfortunately, it failed. 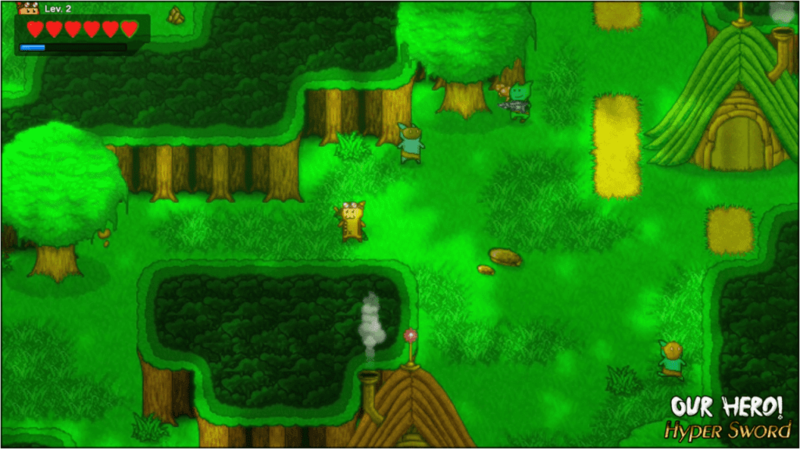 This time, the developer is hoping to reach $6,062 in goal and has less than a month complete it. 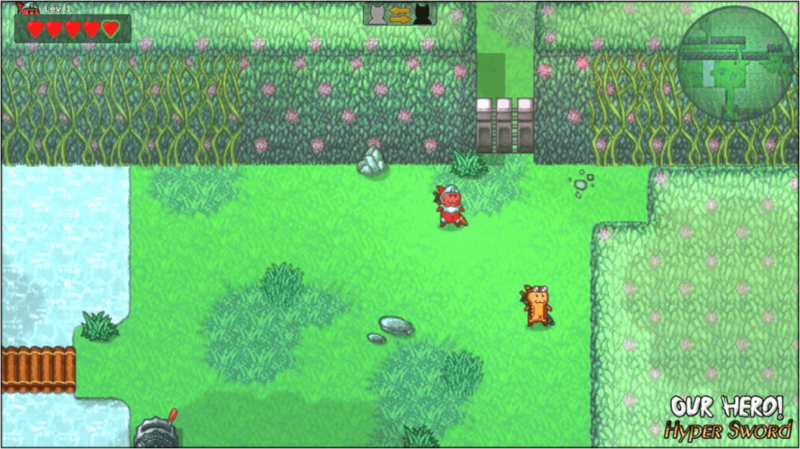 The game features Hack’n’Slash and platforming sections, and it does it very smoothly too. 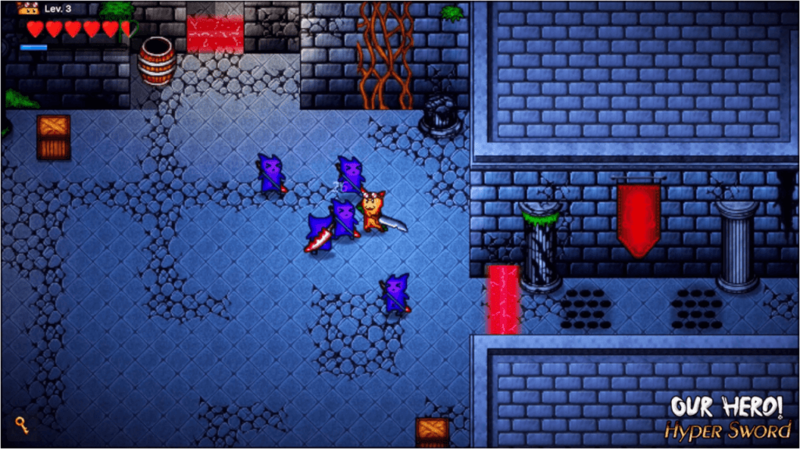 Not only that, it has free-to-explore environments where you may be able to find secrets and enemies to fight in real-time, as well as, bosses who you just cannot blindly attack. Our Hero! 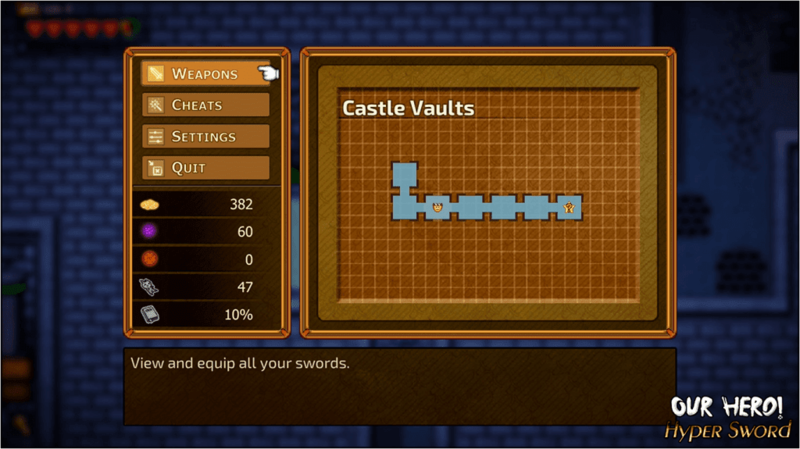 Hyper Sword has a story mode, which can be played in single player or multiplayer with a friend. More features would be available depending on the Kickstarter campaign. A playable demo can be played here. Explore a sprawling open world divided into zones: discover the Royal Gardens, the Castle Vaults, the Lost Valley, the Ancient Forest and other enchanted places. Each Hero has his own special abilities: switch your Heroes and Cooperate with your Companion to overcome obstacles and proceed through the Acts. A lot of action: run, jump, fight, run on walls, climb, shoot and take control of enemies! Immersive Story starred by nice NPCs and rascally enemies. Local 2 player Co-Operative play. More than 30 unique Swords to discover and collect: boost and transform your swords! 10 different zones to explore and overcome: solve puzzles, discover secret places and fight epic boss battles! 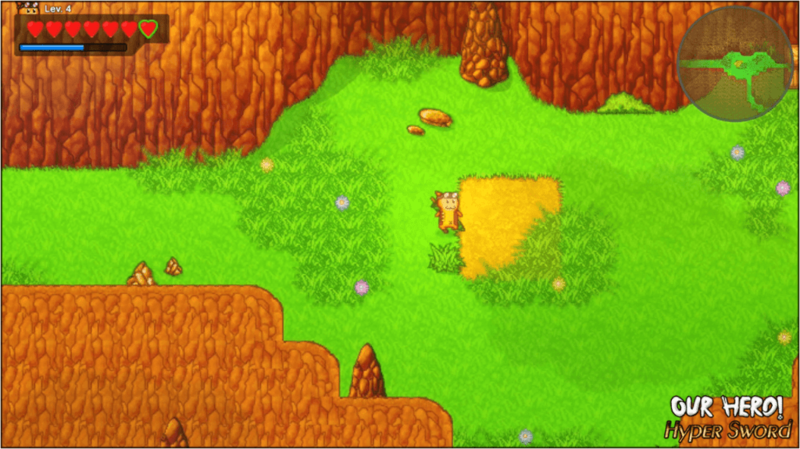 Side quests and funny minigames to play during your adventure. Trophies to unlock in the Trophies Hall and Cards to collect to complete your Gallery. Take part in the Final Battle and save the heroes’ world.